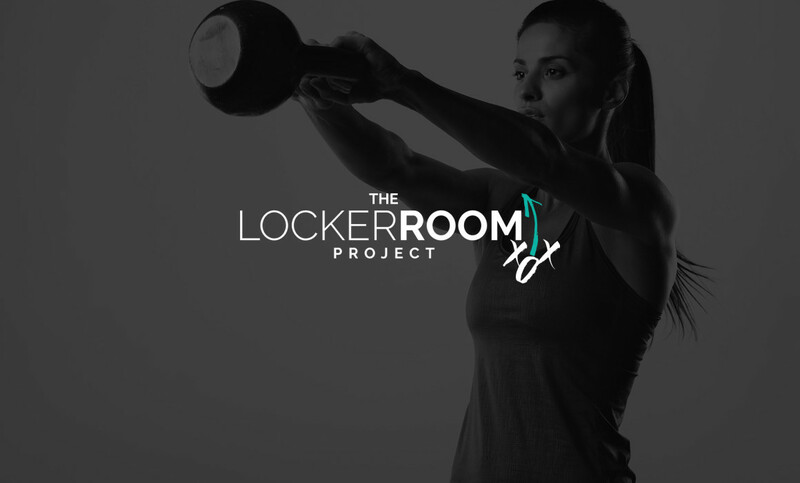 Welcome to The Locker Room – and specifically, our blog! 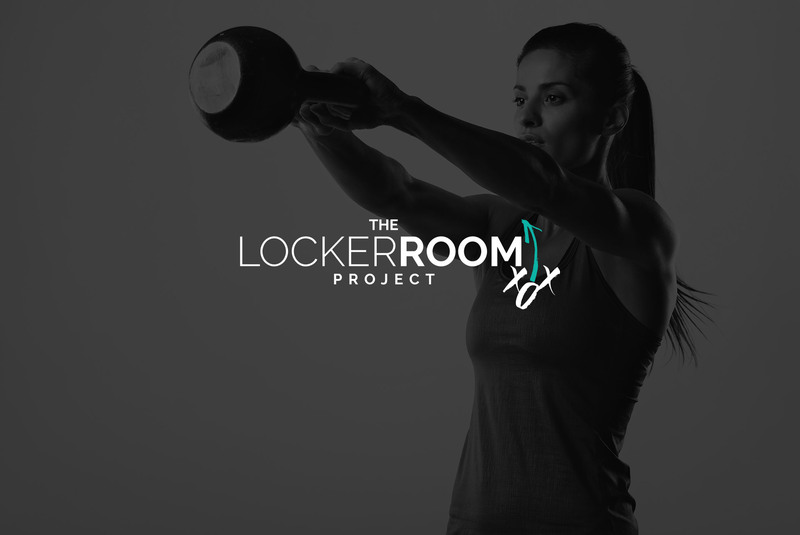 Until we launch our interactive site, our coaches will use this blog to keep you posted on what’s going on around here. We encourage you to enjoy our site, send us a note and think of ways that you would like to be involved with us! Here’s a little encouragement for you today. As an athlete and coach, training is inevitable. We put in long hours of eating healthy, weight training, agility, endurance, speed – you name it, we’re training for it. Well, I was running on the treadmill today and started to think about how much better I train by myself sometimes, as opposed to training with a group of people or a workout partner. The race that we are each set out to run is made just for us, not for the people around us. Not just anyone can run with me, or can run with you. We must me running in the same stride and at a same pace in order to move forward. If we are training with someone less physically fit or motivated than us, they serve a purpose – but more than likely are a hinderance to where we are trying to go and what we are trying to accomplish in our training goals. Not everyone can run your race with you, and not everyone is meant to train with you. It’s like trying to put a peg in square hole. It just won’t work. This assignment that you’ve been made to do will require you to detach from some people, that simply put, are not equipped, purposed or designed to move forward with you. So when you try to make them – they fall short every time. Somehow, your full-blown sprint to do all you’re supposed to do dwindles down into a jog. Diversity is beautiful, and everyone can be helpful in accomplishing a common purpose, but when you notice you’re starting to lag in your step while you’re running towards that prize – it’s time to ask God who in your life is meant to run with you, and who are those that are maybe enabling you to settle for mediocrity in different areas of your life. Never stop running your race, and don’t try to run in someone else’s lane. What’s for you, is for you. Check your circle – and whatever you do – don’t stop your motion.